Back home there was a Great Harvest Bread down the street from my work. 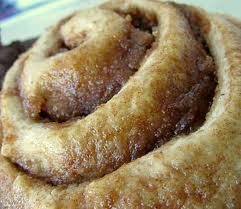 Every week or two one of the girls would bring in a fresh cinnamon roll for breakfast. Gosh this thing was scrumptious! It was so big and gooey that we had to eat it with a fork. That is when she would share! They opened one up here in town and I hadn’t had a chance to visit until I received a coupon for a free loaf of bread. That got me moving in the right direction! I knew I was in for a treat and was anxious to see what kind of bread I was going to get. My boys LOVE fresh bread and I was excited to share with them! 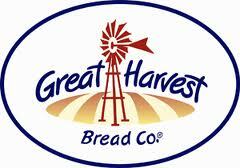 If you don’t know Great Harvest Bread they are dedicated to the traditional ways of bread making. We’re a ‘low tech,’ old fashioned, scratch bakery. We use pure, wholesome ingredients. We add no fats, oils or preservatives. Each loaf is kneaded by hand. But like the cinnamon roll they have other goodies too! The first thing I noticed when I walked into our local bakery was the people sitting at tables and eating. They serve coffee, along with their baked goods, and sandwiches at lunch time! The large cookies first caught my eye and I knew I needed them. I first ordered a couple of oatmeal chocolate chip cookies. YUM! Then on to the bread. I asked if they had any kind of cheese bread and the girl quickly pointed out the bread called Popeye. 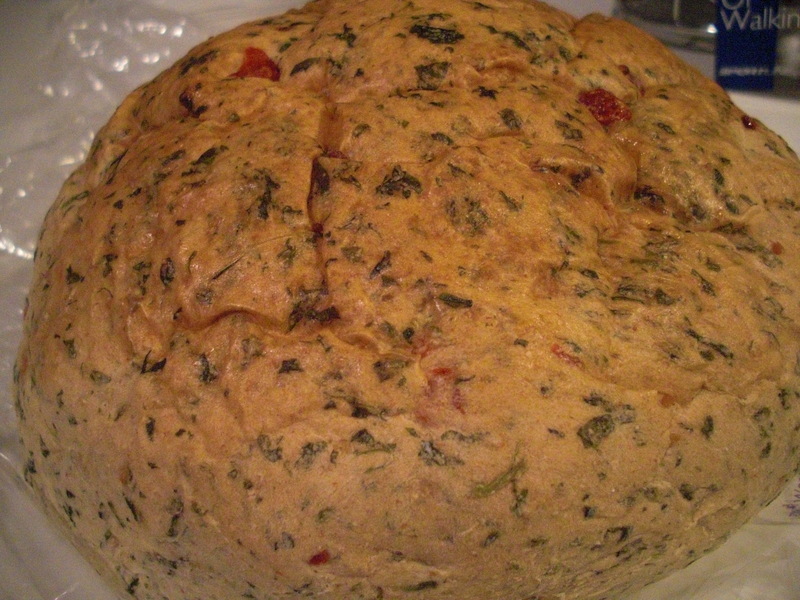 It’s a loaf made with spinach, red peppers, and parmesan cheese. I said yes please! I have really really enjoyed the bread. One of my kids doesn’t care for it, but my other two, including baby love it like me. We cut up a slice and eat it for snack. Can I say YUM again?! I am very happy to be re-introduced to Great Harvest Bread again and believe me when I say I will be going back again and again! Each store is locally own and has their own website. Ours has their bread and sweets schedule on there which I think is great! You can find your store HERE. 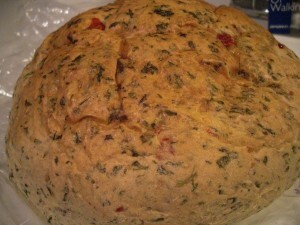 Great Harvest Bread sent me a coupon for a loaf of bread and all opinions are my own. Vitamins + Spring Water = VBlast! VBlast! has a really really cool feature that you have never seen before. It stores liquid vitamins in the cap of each bottle that are released when opened by the consumer. Therefore, VBlast! vitamins are not diluted in the water where they can lose potency over time. It’s fun to twist the cap – you can see vitamins being released as the water turns a different color. VBlast! is SUGAR FREE and has NO CALORIES, and NO CARBS, and NO Caffeine. BUT it does have some artificial flavor and color. But I will tell you this drink is good! I am not a huge flavored water fan. Hubby likes it and that is why I wanted to review VBlast, but let me tell you how pleasantly surprised I was. I first had the Peach Tea. I thought I was really drinking Peach Tea! It was full of flavor and very good! Orange was next. Yummy! I couldn’t believe I was drinking water. VBlast! comes in eight flavors…Strawberry Kiwi, Green Tea, Wild Berry (Hubby’s favorite), Orange, Grape, Pomegranate-Cherry, Peach Tea, Acai & Berry. You should be able to find it at a local store but you can also order online at VBlast! $19.95 for a case of 12 with Free Shipping. V-Blast sent me samples for review and all opinions are my own.